Facility Explorer | Controlled Air Inc. Controlled Air, Inc. offers Facility Explorer supervisory controllers to provide integrated control, supervision and network management services to one or more local networks of field controllers. These controllers also provide system-wide coordination to automate building control operations, improve occupant comfort, reduce energy usage, and optimize operating efficiencies. All Facility Explorer supervisory controllers provide modular and scalable supervision and control for your building automation system. You choose only those hardware and software features that are applicable to your project requirements. 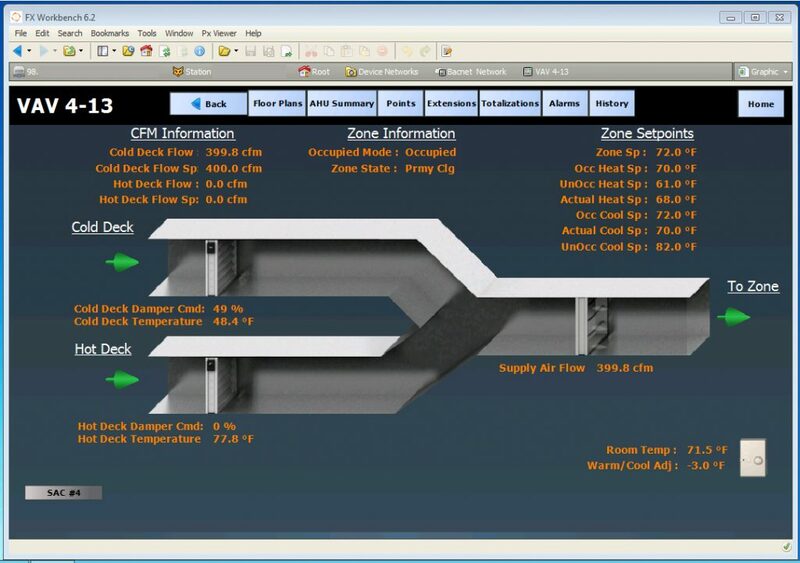 The Facility Explorer field devices offer a powerful and flexible solution for a wide variety of HVAC and refrigeration control requirements. 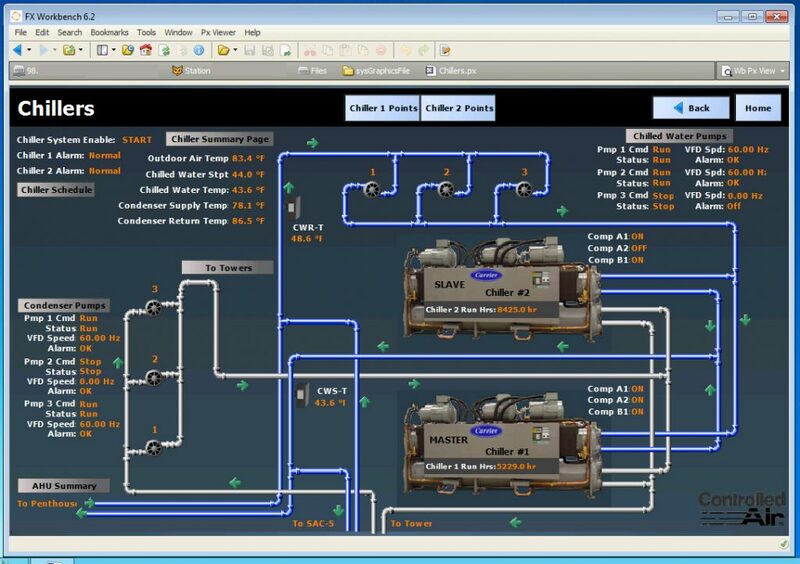 Each is designed to provide direct, closed loop control over mechanical HVAC or refrigeration equipment, either as a standalone device or as a part of a larger, networked control system. 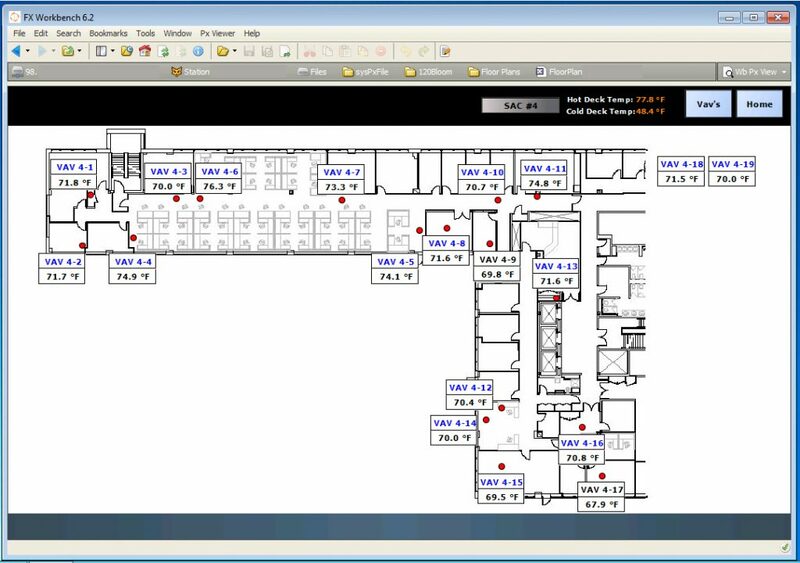 With this system, Controlled Air, Inc. offers industry-leading Web accessibility beyond just the supervisory level, allowing you to see and act on vital systems information. This high level of visibility means you can resolve problems faster, maintaining occupant comfort and minimizing deviations from energy saving strategies. 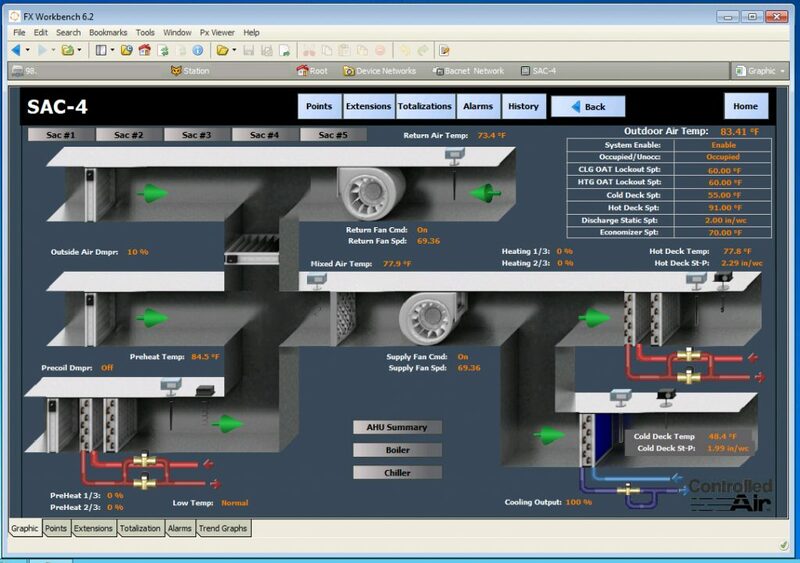 An exclusive systems development appliance combines the benefits of standard systems integration with the flexibility to handle tasks unique to your installation. You have access to seamless connectivity to BACnet®, LonWorks® and Johnson Controls N2 Open controllers, giving you more possibilities for future expansion and upgrades. 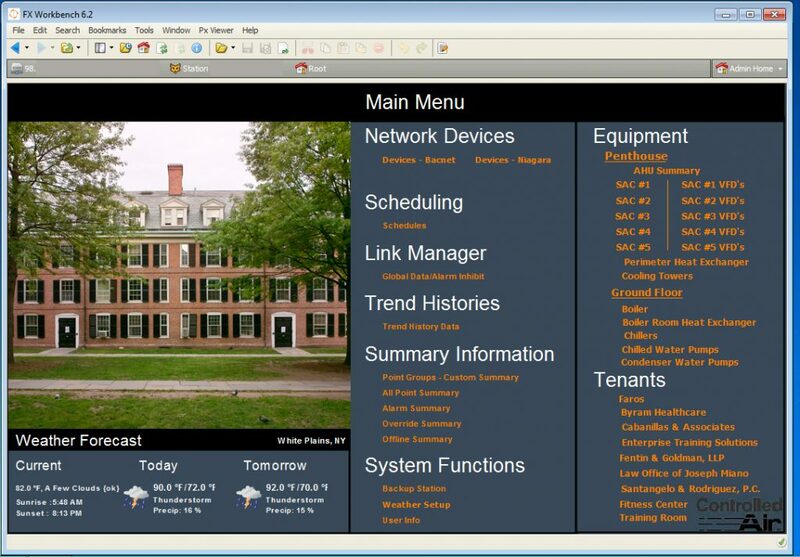 Facility Explorer controllers and displays also support software-based integration gateways for other devices that use proprietary or industry-specific protocols.